The single is coming off his recently released 20 track sophomore album TRIUMPH, launched under stable Miles ’92 Music, which boasts of hit tracks like Shout Halle, Who I AM amongst others. No power has yet Overcome the Name above all name! He was crucified to end his exploit! 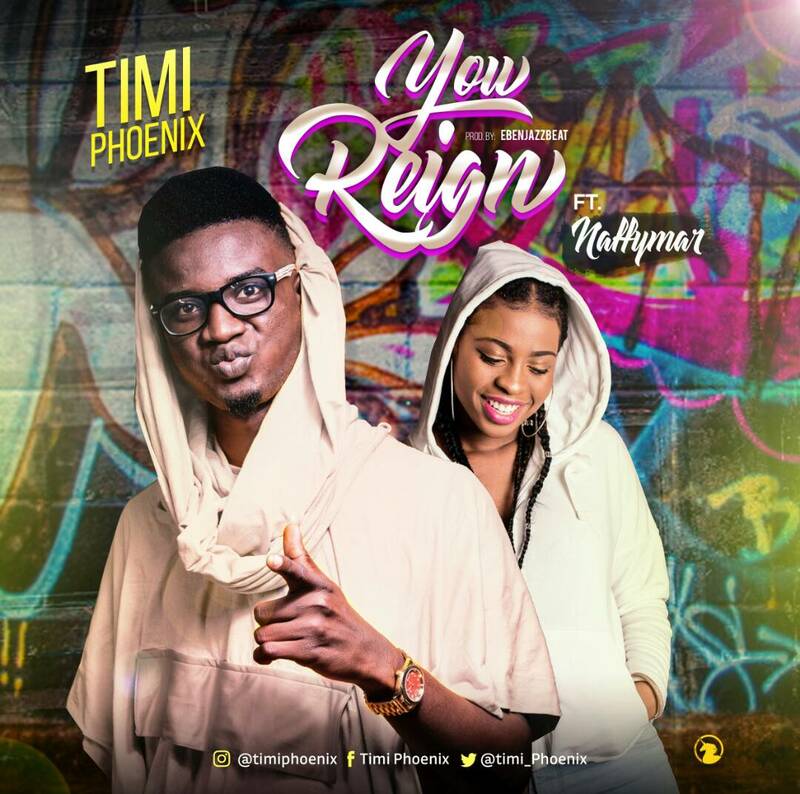 but instead the higher and even greater power was everywhere…..
Timi Phoenix’s TRIUMPH album was launched online after an outreach event in 2017 and it’s still making great waves. Support Good Music. Buy Gospel Music!